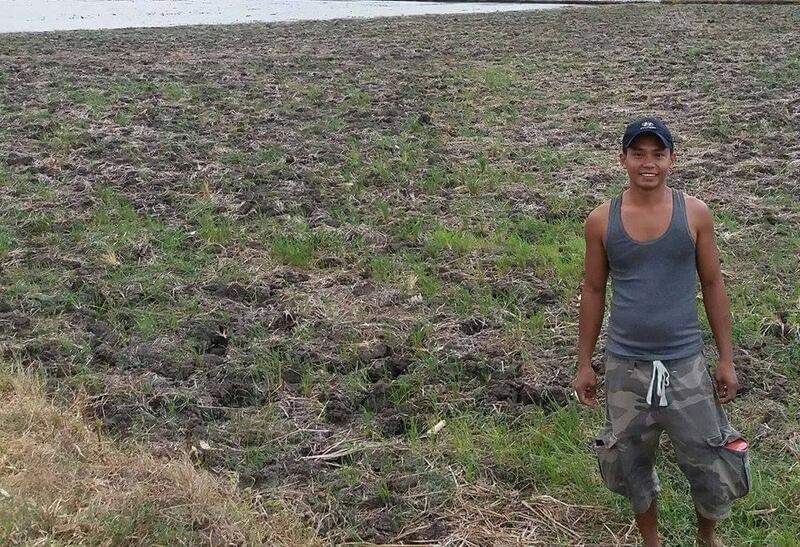 A loan of $425 helped to buy seeds and other farm inputs needed in his rice farming business. Ruben has been running his farming business for ten years. He is a proud farmer who is married to an overseas Filipino worker. Ruben wants his wife to come home and take care of their three-year-old child. With his determination to have a better way of life and increase his crop yield, he has been doing his best to keep his rice farmland productive. To reach his goal, Ruben is requesting a loan of PHP 20,000. He will use this loan to buy seeds and other farm inputs needed for his rice crop production.